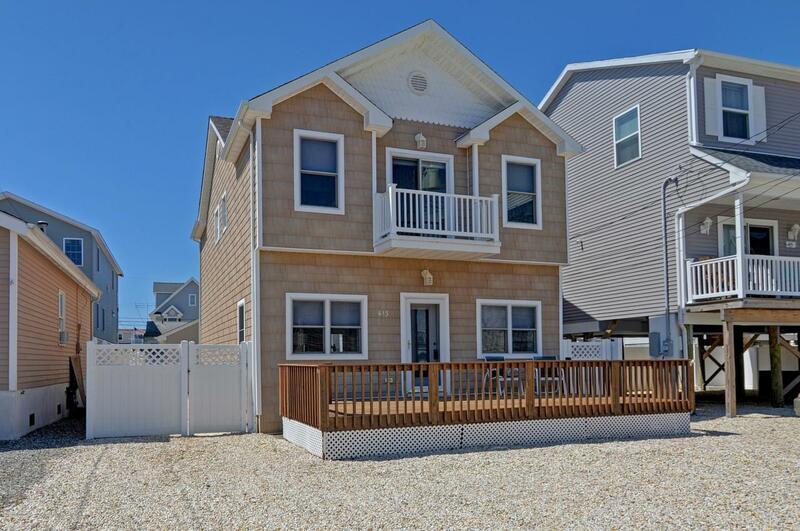 ORTLEY BEACH SUMMER RENTAL! Features patio, gas grill, enclosed outside shower and wireless internet. Includes four beach badges Available weekly or multi-week as follows: 6/1-6/29 $1800 6/29-7/13 & 8/10-8/31 $2200 7/13-7/20 & 7/27-8/10 $2400! Dollar amount reflects weekly rate. Listing information © 2019 Monmouth-Ocean MLS. Listing provided courtesy of Robert Reinhold of Keller Williams Shore Properties.